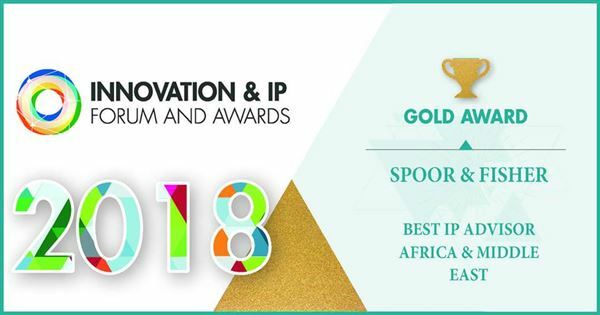 Spoor & Fisher is a specialist, full service international intellectual property (IP) law firm, with a particular focus on providing services throughout Africa, the Middle East and the Caribbean. Spoor & Fisher covers all aspects of intellectual property law including patents, trade marks, copyright and designs, related litigation, commercial transactions, due diligence and portfolio management. 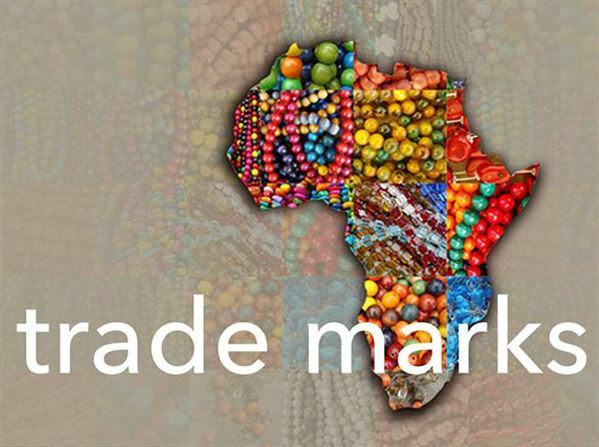 Our Trade Mark Department has specialist teams dealing with anti-counterfeiting and ambush marketing, while the Patent Department has has experts in biotechnology, chemistry and pharmaceuticals, mining and mechanical inventions, nanotechnology, electronics and business method and computer software-related inventions. Our main offices are situated in South Africa and Jersey, Channel Islands. Spoor & Fisher was established as an IP firm in South Africa in 1920. Over the years, the practice has grown to a complement of over 50 lawyers and IP specialists and over 250 members of staff. Our main offices are in South Africa and Jersey (Channel Islands). Our South African offices are in Johannesburg, Cape Town and Pretoria. Johannesburg is the industrial, commercial and financial hub of South Africa. Cape Town is the legislative capital as well as being the second largest commercial centre in South Africa. Pretoria is the administrative capital city and the seat of the South African Patent and Trade Mark office, as well as the Court of the Commissioner of Patents. Our practice in Africa (outside Southern Africa) is based in Jersey (Channel Islands). Since its creation, Spoor & Fisher has always had an active practice on the African continent. By the mid-1970s, the practice outside Southern Africa was showing such growth that the African work had become a focus in its own right. This led to the establishment of Spoor & Fisher Jersey in 1977 with the initial objective of handling the ever-increasing African practice more effectively from a neutral base with good communications links to the whole of Africa. This practice now has a full-time complement of five directors / partners and over 60 staff. 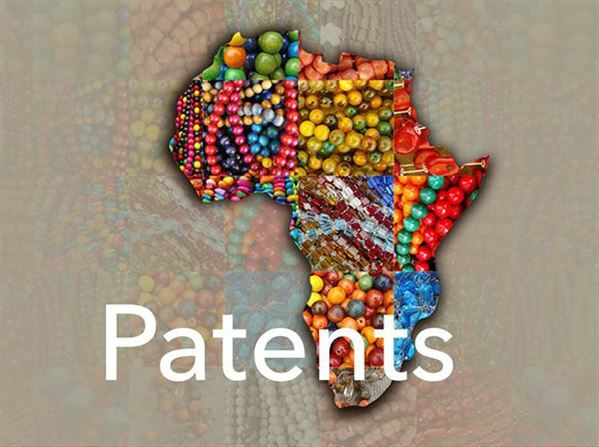 Apart from the main focus of filing and maintaining of patents and trade marks across the African continent, our practice has also seen significant growth in litigious matters in Africa. Indeed, there are over 1 000 active contentious matters (oppositions, infringements etc.) on our files at any one time. Spoor & Fisher Jersey is increasingly involved in matters in the Caribbean and the Middle East, and has built up substantial expertise in these jurisdictions. Where possible, Spoor & Fisher Jersey deals directly with local Trade Mark and Patent Registries. However, it also has its own offices in several countries, an extensive network of local employees, and other contacts and associates spread across the continent. Spoor & Fisher also utilises an ever-increasing network of agents to ensure superior filings throughout the continent. 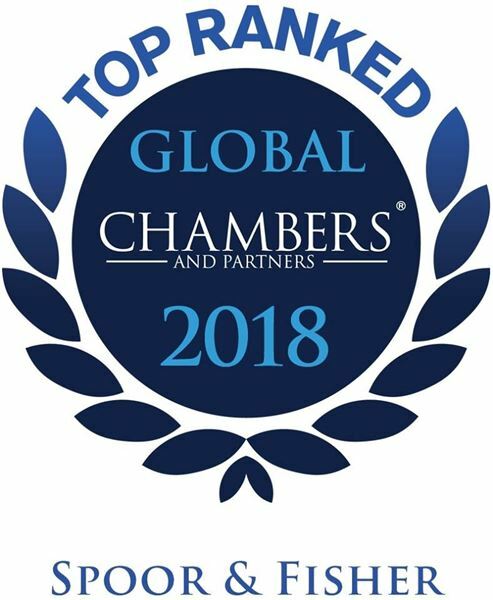 With its years of practical experience and an extensive network across the continent, Spoor & Fisher Jersey is ideally placed to assist both local and overseas clients in securing trade mark and patent protection throughout Africa, the Caribbean and the Middle East.